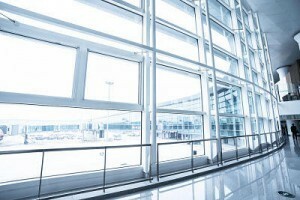 At CCC, we strive to plan out every large window cleaning assignment down to the last detail. This helps in creating and sticking to a time schedule which works best for physicians, patients and medical staff. We follow the prescribed safety norms for window cleaning for buildings of all sizes and heights. Appropriate cleaning equipment, platforms, devices, and systems are all deployed according to the specific requirements of every window cleaning assignment. Cleaning windows of clinics and hospitals require a different approach. 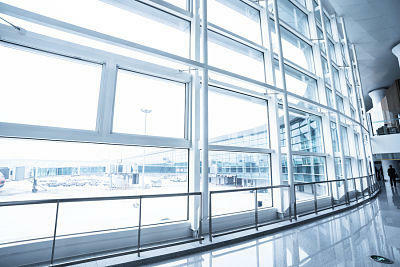 Hospitals require cleanliness of the highest level in every nook and corner including windows. Normal janitorial staff cannot be expected to clean hospital windows the right way. Hiring professional cleaning services specializing in hospital window cleaning is necessary to keep windows free from dirt, dust, and grime. Our services are being regularly used by some of the leading clinics and medical services in Perth and I have personally had years of experience in cleaning the biggest names in the hospital industries. Our professional and trained window cleaners know what it takes to deliver high quality cleaning results while cleaning hospital windows. We use the latest equipment, tools and technologies available in the industry to keep windows of clinics and hospitals sparkling and spotlessly clean. Our professionals will make sure they do the job as inconspicuously as possible to ensure patients are not needlessly disturbed. We understand the need for flexibility while working is clinics and hospitals and that’s why our services are accommodating and can be worked around to match the convenience of our clients. 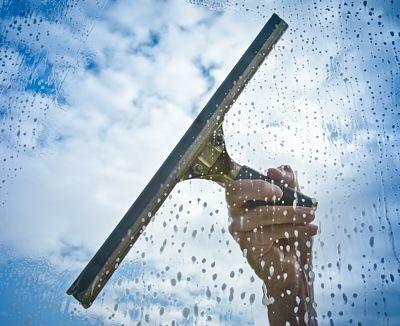 Window cleaning services for clinics and hospitals can be scheduled through the night or during the day to make the task as unobtrusive as possible.